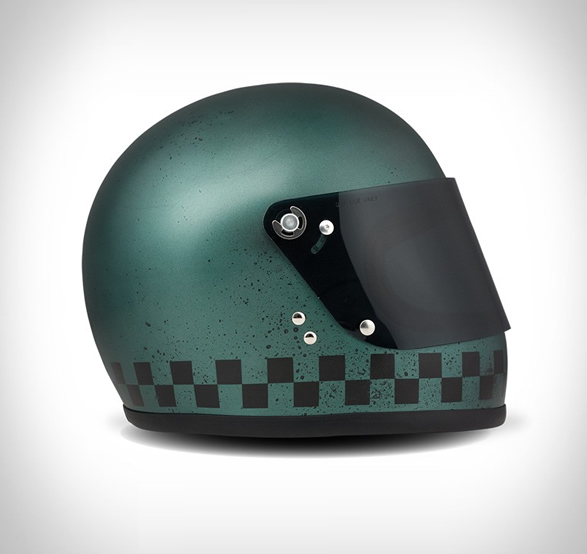 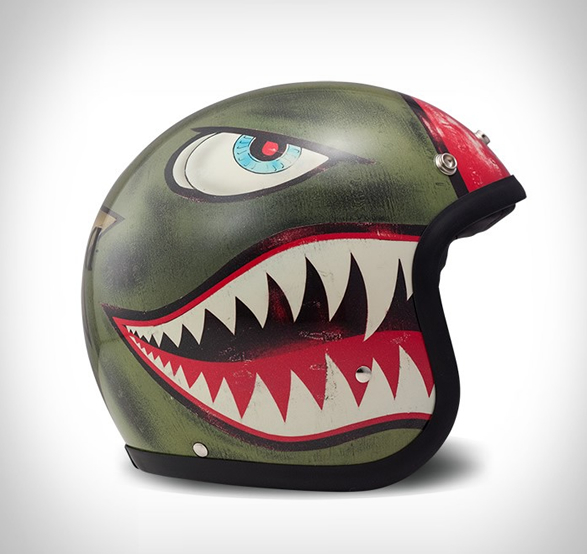 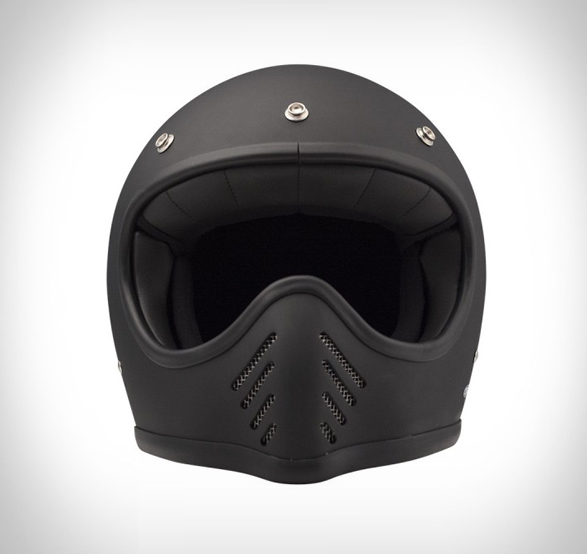 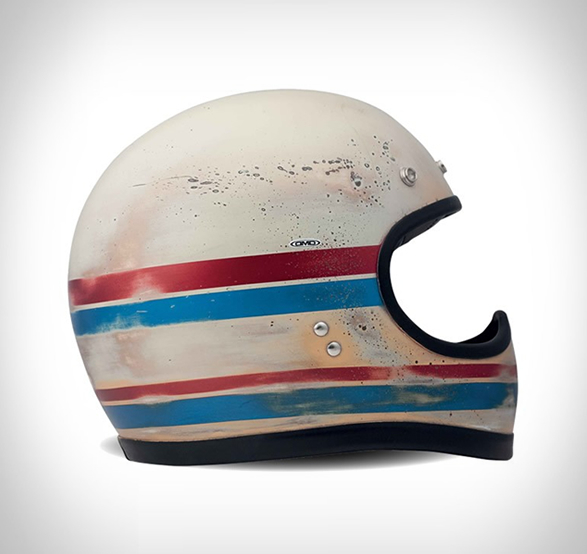 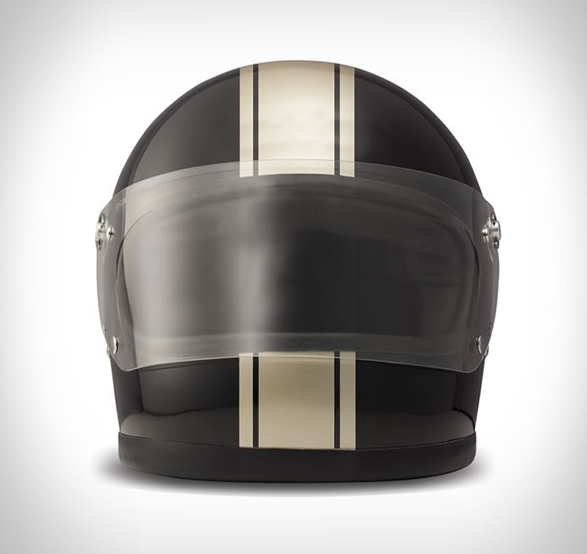 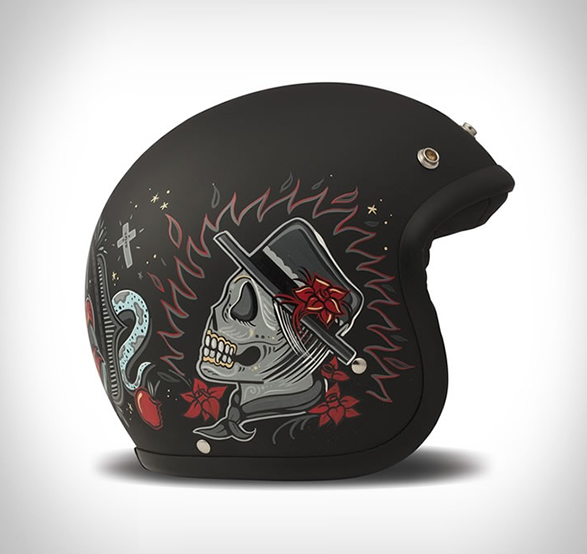 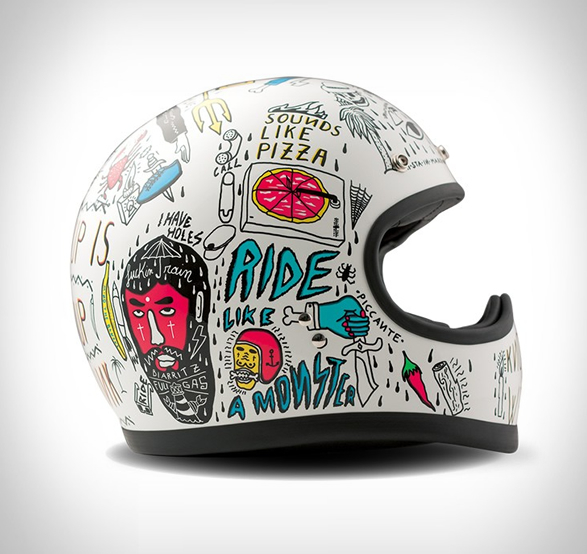 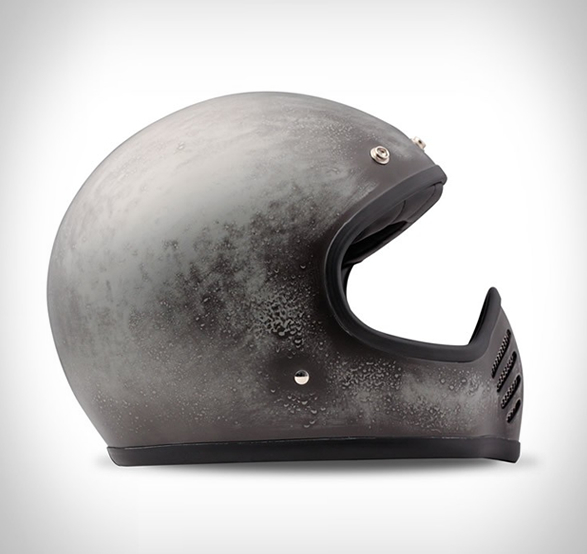 Italian manufacturer DMD offer high quality full face and open face helmets with striking 70s motocross inspired designs, the stylish helmets are a remake of the iconic 70s shell, with all the modern safety standards in place. 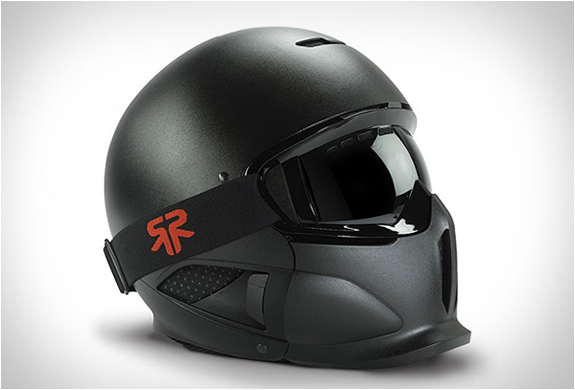 The helmets are comfortable and lightweight with a high quality of finish, a perfect fit, and a maximum compactness. 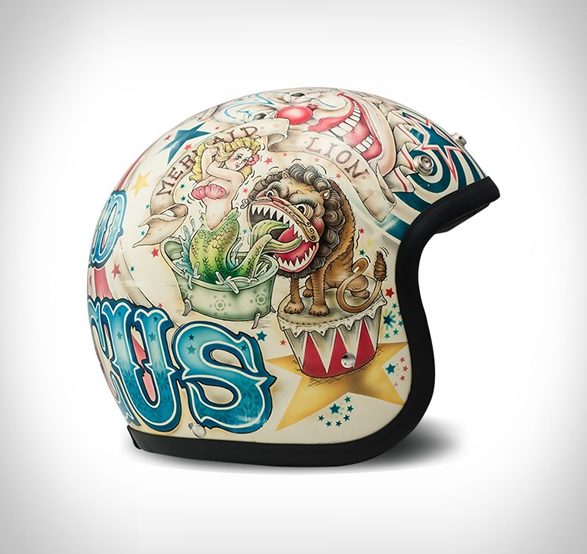 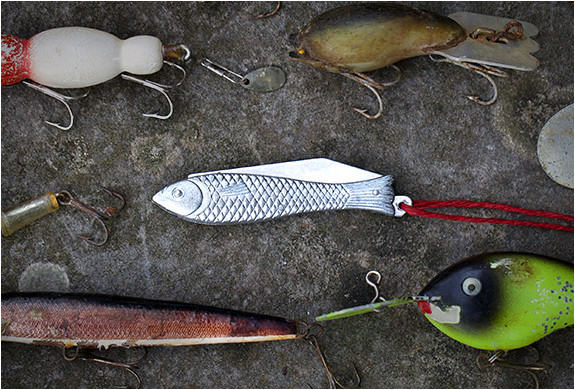 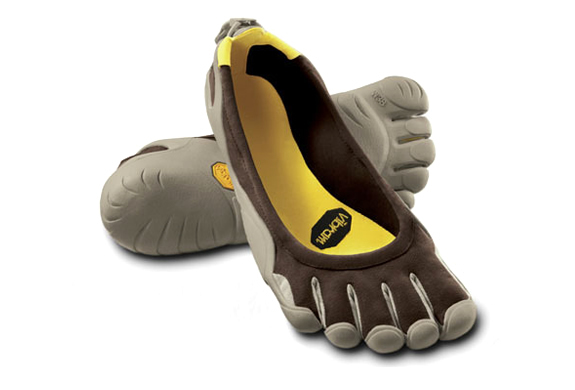 A fashion and stylish accessory with several original designs. 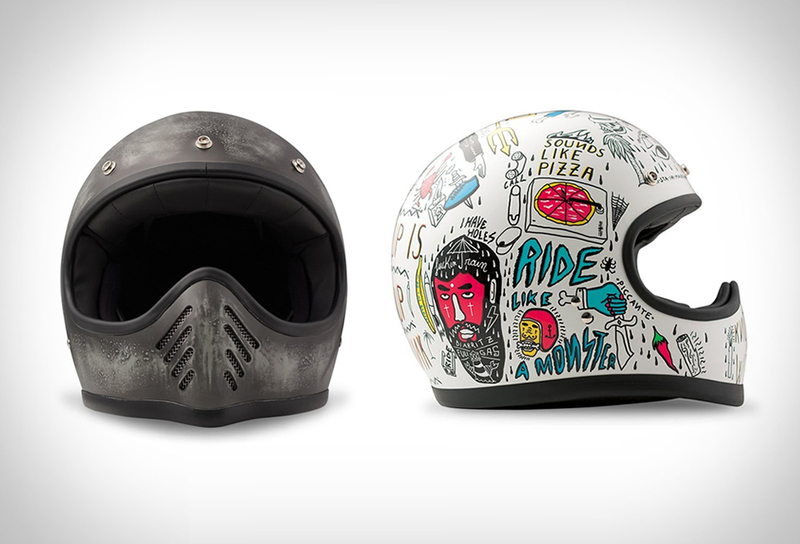 Now all you need is a custom motorbike.